[패턴영어] ~부분이 ~해? What parts of the body lose fat first when dieting? What parts of the body lose fat first when dieting? 다이어트 할 때 몸의 어느 부분 살이 제일 먼저 빠져? 다이어트 할 때 몸의 어떤 부분의 살이 제일 먼저 빠져? 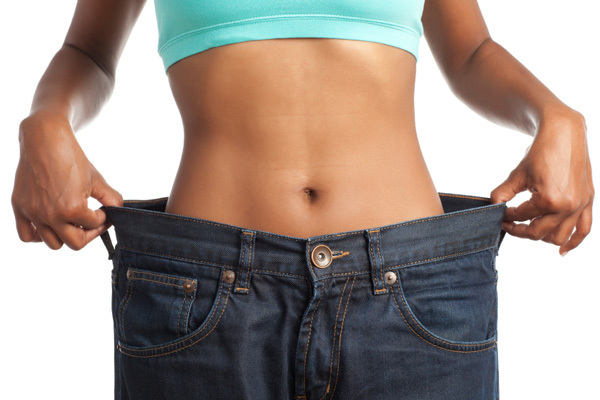 What parts of the body lose fat when dieting? 내 설명의 어떤 부분이 이해가 안 되는데? What part of my explanation don’t you understand? 시험 중에 어떤 부분이 가장 어려워? What part of the test is most difficult? 차의 어떤 부분이 손상된 거야? What part of your car received the damage? 너는 이 나라의 어느 지역에서 온 건데? What part of the country do you come from? 너는 집의 어디에서 가장 많은 시간을 보내? What part of your place do you spend the most time? 영화의 어떤 부분에 최고의 장면이 나오는데? What part of the movie had the best scenes? 프로그램의 어떤 부분이 제일 마음에 들어? What part of the program do you like best? A: What parts of the body lose fat first when dieting? 다이어트 할 때 몸의 어디 살이 먼저 빠지지? B: For me, it’s face first. 내 경우는, 얼굴이 먼저 빠지더라고. A: What part of your car received the damage? B: The rear right fender is dented. 뒤의 오른쪽 펜더(완충 부분)가 움푹 들어갔어. A: What part of the program do you like best? B: I like the music segment.